As smart home technology becomes more ingrained into our day-to-day lives, homeowners will insist on having it in their new residences. Home builders know this, and are looking for ways to offer robust smart home features in their homes. 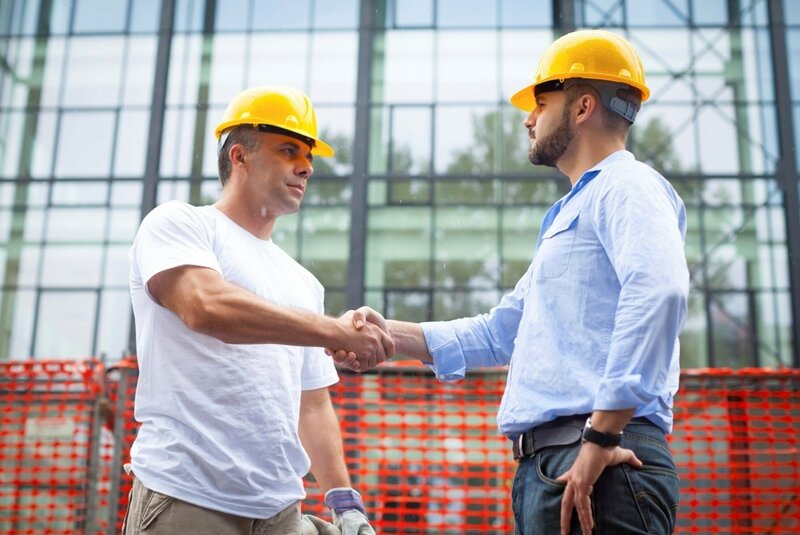 Here's how dealers can gain more builder business for themselves. Builders around the country are looking at smart home features as the next big driving factor for increasing home sales. Over the past 2 years, Clare has been committed to supporting dealers and builders to deliver a full-featured smart home solution. 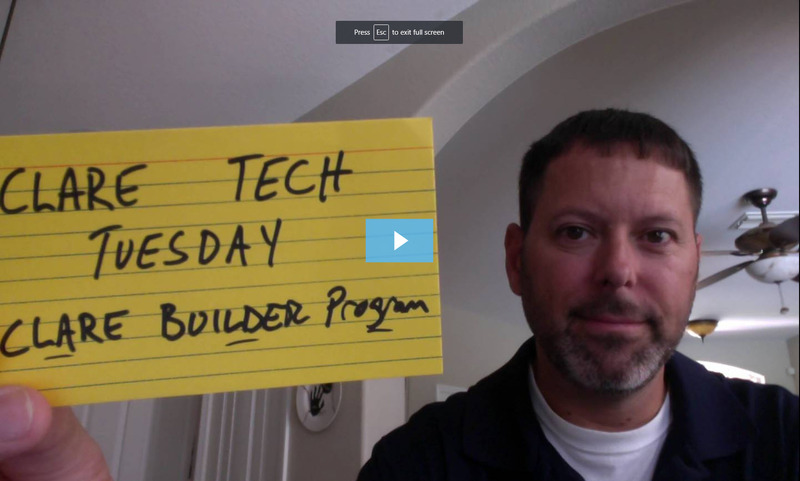 In this weeks Tech Tuesday, Jerry gives us a run-down of the Clare Builder Program, what builders can expect, and what resources are available. Dealers who are looking to take smart home technology to a new home builder may find themselves a little overwhelmed. Like all business decisions, working with production builders takes developing a strategic plan. In this blog, we outline 4 steps dealers can follow to get their foot in the door.